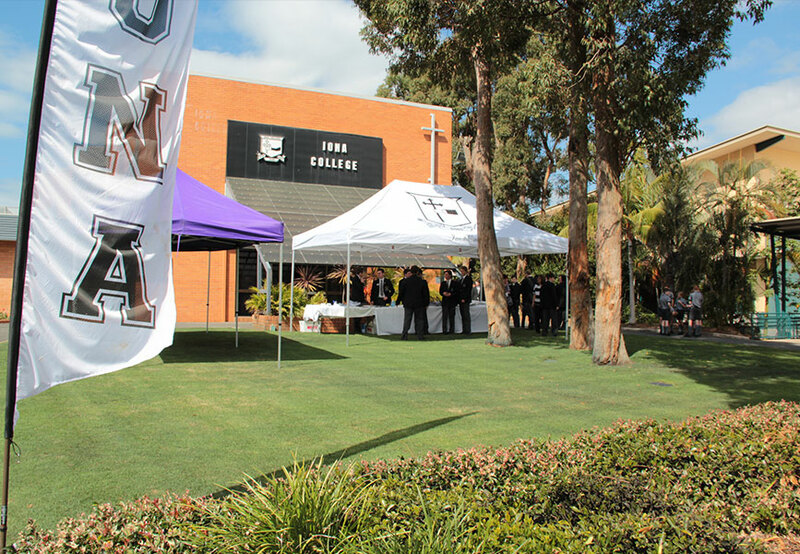 Iona is an independent Catholic College for young men within the Archdiocese of Brisbane. Established in 1958, Iona College seeks to provide a dynamic Catholic learning community within the Oblate spirit, so that its members are faith-filled, resilient, courageous, well balanced and prepared to make a difference. Iona’s Lindum Campus is ideally situated on a picturesque hilltop property of 28 hectares. Iona’s state of the art facilities are located onsite including the many training and playing fields. 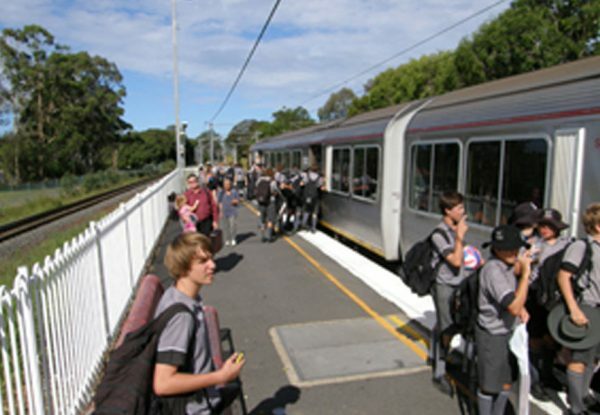 Lindum Railway Station at Wynnum West is adjacent to the college along with excellent access to local major roads for ease of transport. 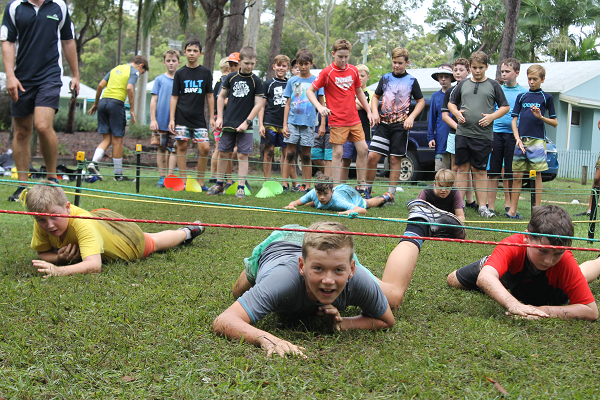 The Outdoor Education Centre, Glendalough, on the Sunshine Coast can accommodate up to 100 students and staff and is primarily used for year level camps, retreats and outdoor learning. 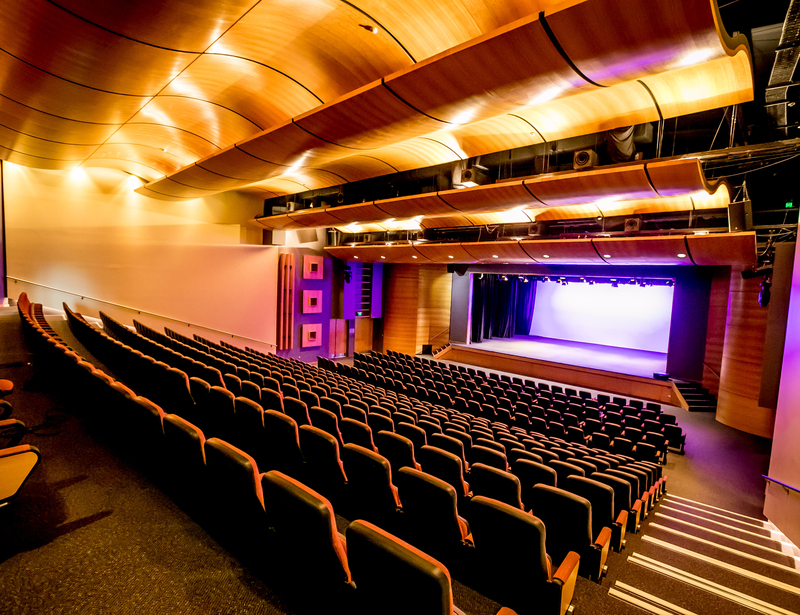 Iona’s superb Performing Arts Centre incorporates five separate, versatile venues. IPAC is widely used for College musical, band and theatrical performances, as well as a range of social functions and extra-curricular undertakings. Iona is located in Lindum and is accessible from Wynnum Road (via Kianawah Road). From Wynnum North, Sandy Camp Road leads to the College. The College is on the Cleveland Trainline (Lindum Station). An access pathway from Lindum Station is provided into the College grounds.